One of our proven and most popular brands is 3M™ and for a good reason– they are a window film pioneer you can trust. For over 100 years, they have proven their dedication to excellence by offering superior products in many fields, not just window film and tinting. However, when it does comes to window film, 3M™ produces some of the finest window tints and films and has been doing so for over 50 years ago. Part of their excellence is owed to the rigorous testing they do for all their products. This ensures their products do what they promise–improve your quality of life and save you money. As a world leader in window film technology, 3M™ is paving the way to better tomorrow through energy conservation. 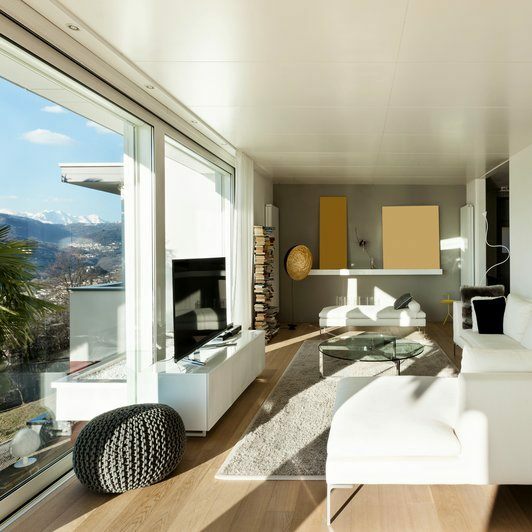 In fact, as a green technology, the application of 3M™ window films can be used towards LEED certification credits for your home or building. 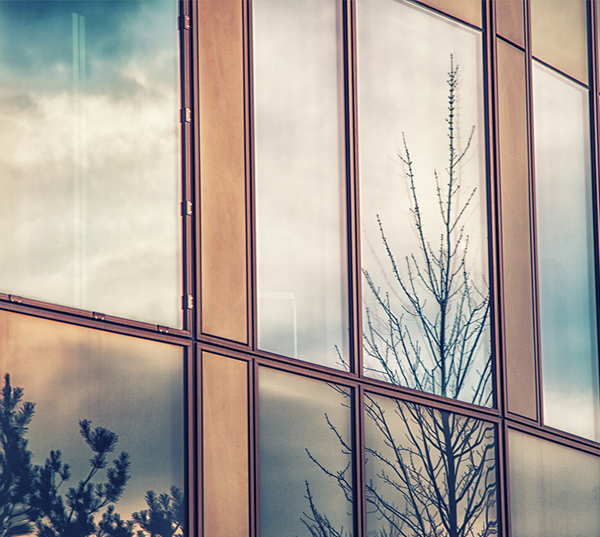 Commercial buildings benefit the most from 3M window film because these properties spend a disproportionately high amount of money on utility bills. Window tint greatly reduces these expenditures with as much as 20% savings annually on utility bills. Additionally, commercial buildings often need higher levels of security and 3M security window works extraordinarily well. However, homes in the Houston area benefit from 3M window film too. Overall, 3M™ product offerings increase the performance of windows and as a result, help people live a better life– at home or work. 3M™ Sun Control Window Film is engineered to provide excellent heat rejection properties in order to provide Houston homeowners and business owners with considerable energy savings. By improving comfort while blocking out harmful UV rays, this is a great ROI for any property. 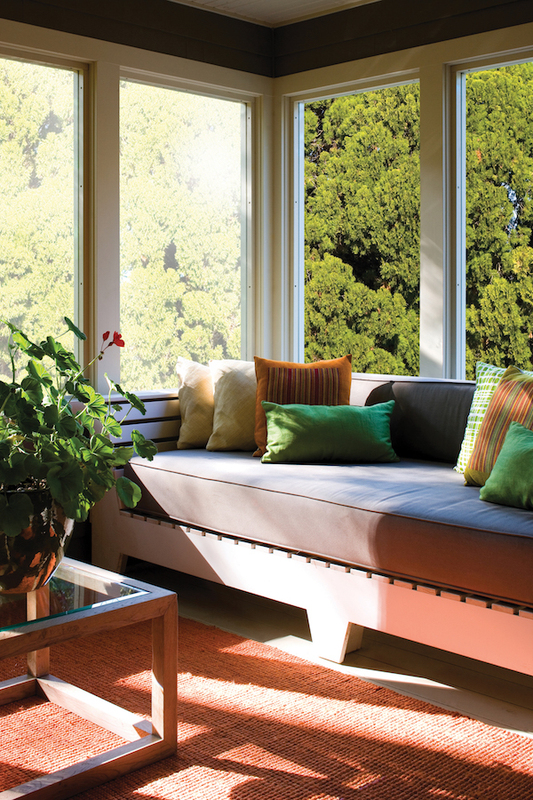 3M™ Thinsulate™ Climate Control Window Film delivers a solution for homes that experience hot summers and cold winters. By providing a thick, durable layer to your glass windows and doors, Houston residents will experience great energy savings in addition to UV protection. 3M™ Daylight Redirecting Window Film provides significant lighting savings by redirecting natural sunlight as deep as 40 feet into your property. This unique window film is designed for commercial properties across numerous industries. 3M™ Scotchshield™ Safety and Security Window Film offers comprehensive protection for both Houston residential and commercial properties. This durable layer of protection defends against numerous threats, offering a reduced risk of significant injury and blast-related death. 3M™ Fasara™ Decorative Window Film offers countless styles, designs, and colors for a transformed look. By mimicking the appearance of etched or frosted glass, Houston residents can achieve the look of high-end, custom glass with these affordable options. 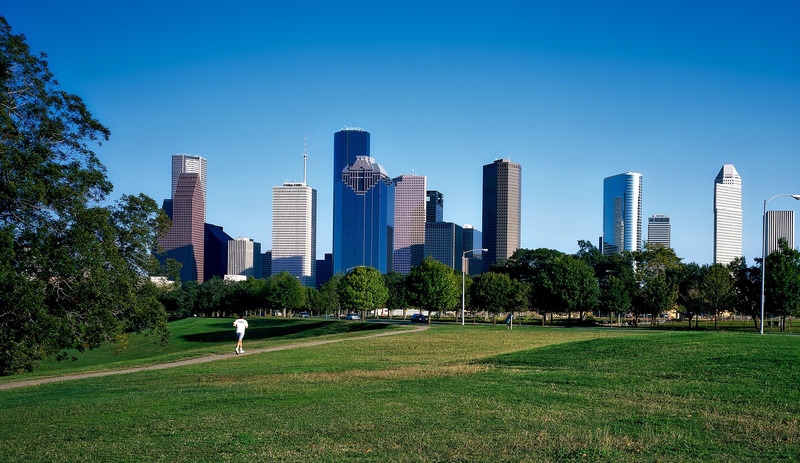 For more information regarding 3M™ window film for your Houston residential or commercial property, please contact us!